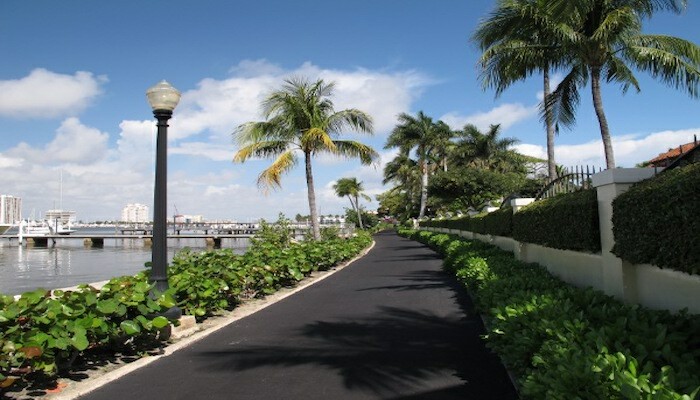 One of the great aspects of the island of Palm Beach is its walkability. 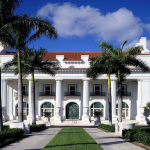 Wonderful shops, restaurants, hotels, and beaches are all within walking distance. Spectacular homes line South Ocean Blvd., and pretty residential side streets feature shade trees and lovely estates. Add-Ons : To lengthen the run, enjoy some of the side streets paralleling Worth Ave., (Australian, Peruvian, etc. ), or between S. Ocean Blvd. and The Lake Trail (Clarke Ave., Seaview, Seabreeze, etc.). 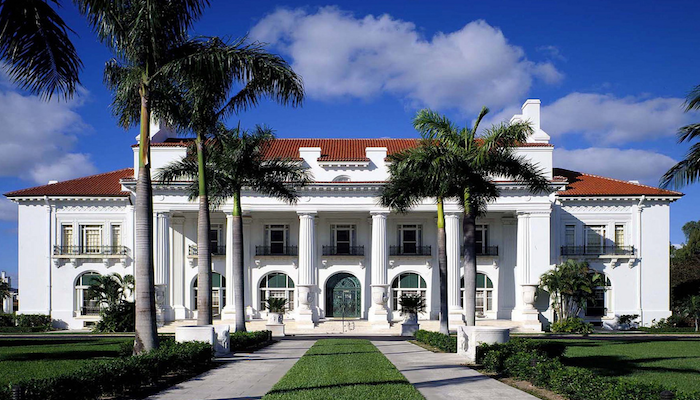 You can also sneak into the Breakers Hotel complex do a lovely ~1 mile around its gorgeous grounds, do more along the Lake Trail, cross the Royal Park Bridge into West Palm Beach…and more! 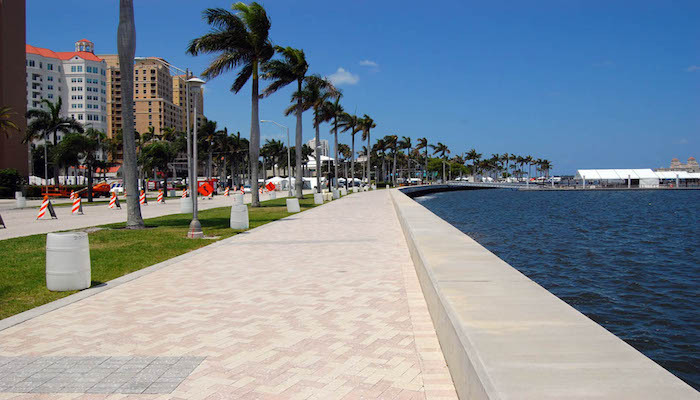 Note : South of Worth Ave., there is no sidewalk along S. Ocean Blvd., so running use caution when running here. I am not certain where you’re getting your information, however good topic. I must spend some time finding out much more or figuring out more. Thanks for fantastic information I used to be on the lookout for this info for my mission.